Thank you for your interest in our free resources. We value your feedback, so please contact us with ideas for improvements or suggestions for future offerings. The following resources are available to the public on the official TL 9000 website, TL9000.org, and are presented here for ease of access. They are for information only, and subject to change by QuEST Forum. ISO 9001:2015 Clause 4.3 requires the determination of the scope of the quality management system. This simple tool can guide discussion and help capture decisions as to the boundaries and applicability of the QMS. ISO 9001:2015 Clause 4.4 describes the process approach to management. This diagram can help you describe important process elements and share them with colleagues in a consistent way. 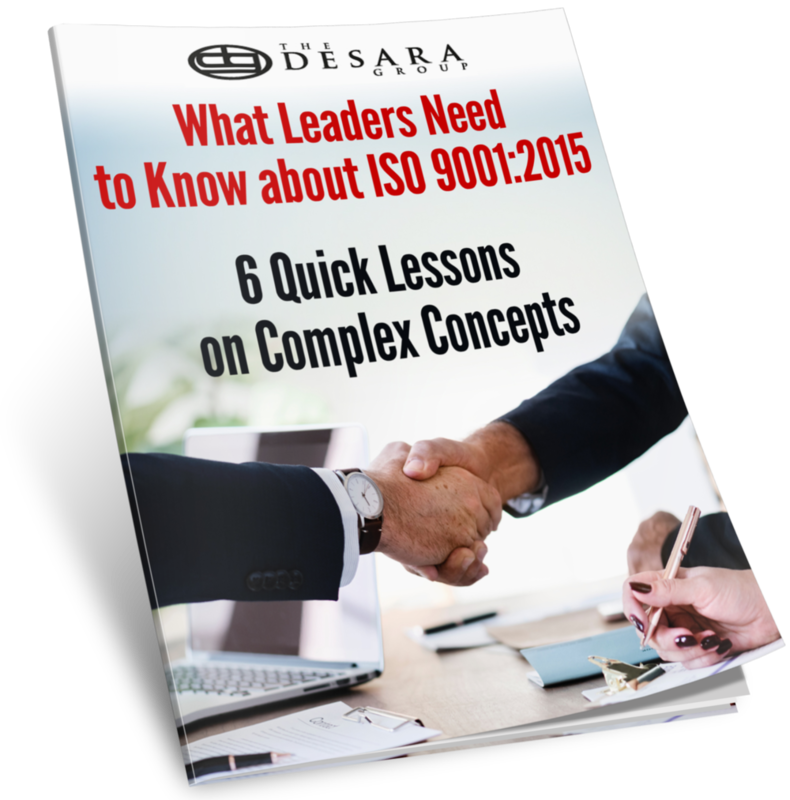 Use this tool to identify the clauses of ISO 9001:2008 and TL 9000 R5.5 that apply to each process so that you can plan a thorough line of questioning to verify compliance and effectiveness. Use this tool to plan who to talk to, what to have them show you and explain, and what size sample to review. This tool helps you customize your line of inquiry to make sure you meet all your audit objectives in an efficient and effective way. This checklist reminds you of the advise ISO 19011 gives auditors for formally opening audits. Essential for large formal audits, these points are also valuable for internal auditors to keep in mind. This presentation template guides you to include the information that ISO 19011 advises you to review with auditees at the conclusion of an audit. Ending your audit with a crisp, professional presentation keeps everyone advised of the findings and next steps. This spreadsheet helps you capture the objective evidence you need to document what you found, where you found it, why it is of concern, and which management system requirements specifically to the situation apply. Create professional audit reports using the guidance in this template to demonstrate that your audit was thorough and effective. Your formal record of the audit will be a valuable resource for department managers to use in resolving findings.